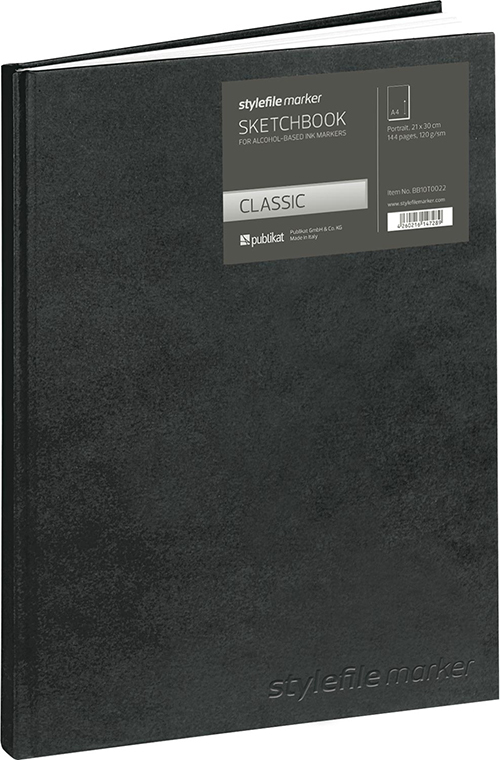 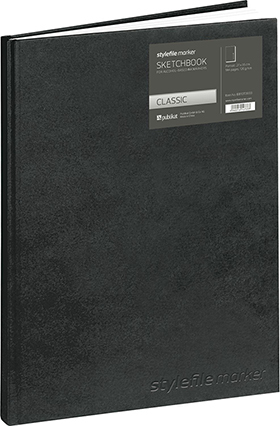 The perfect companion for any artist, designer, or guerilla creative, these sturdy hardcover blank blackbooks feature thread stitching and an embossed Stylefile logo on the front cover. 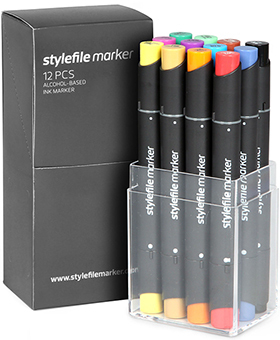 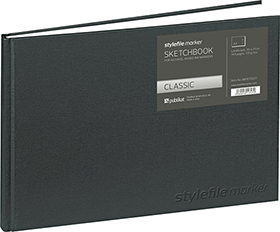 144 pages allow plenty of room for your creative juices to flow, while the resilient 120g/m² paper keeps bleeding low, even with alcohol-based markers. 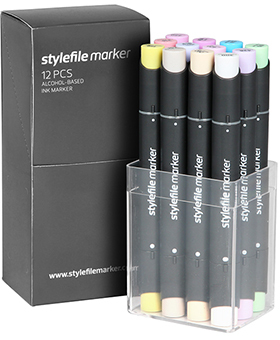 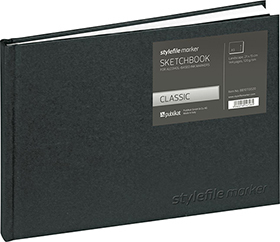 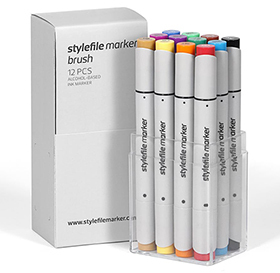 With a variety of convenient sizes and formats, these sketchbooks are an ideal tool for recording thoughts, sketching, or perfecting your techniques.